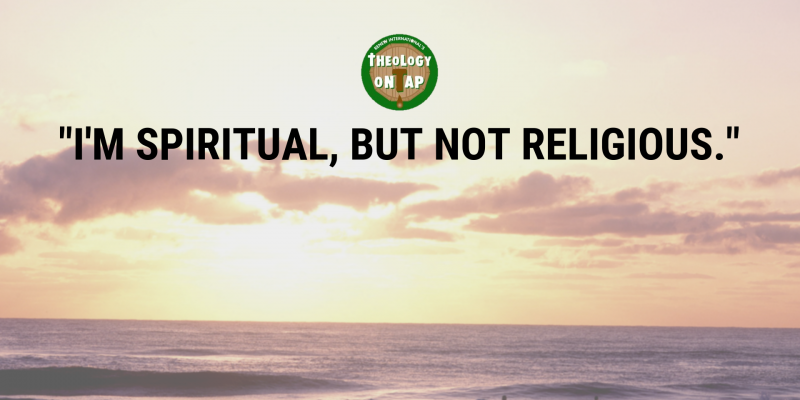 Many people today describe themselves as “spiritual but not religious.” According to a recent Pew Research Survey, almost 27% of U.S. adults describe themselves as spiritual, but do not attend any church regularly. a priest for the Catholic Diocese of Memphis, will talk with us about this growing segment of the American population. has been a priest of the Catholic Diocese of Memphis since 2008. 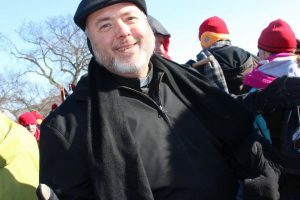 He serves as Pastor of the Catholic Church of the Ascension and as Spiritual Director of the Memphis Cursillo. His Karaoke “go to” song is “At Last” by Etta James.